12x12 or 18x18 Polished are square tiles with gold and yellow color mixed with waves in blue hues and reddish specks. It has a glossy and smooth surface that reflects its elegance. 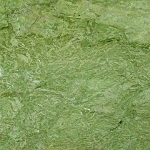 Kashmir Gold Granite 12x12 or 18x18 Polished Tiles are so easy to install. Its patterns are uniquely made from granite stones that make it sturdy to survive frequent changes in the weather. It is scratch-free, resilient, and can last for a lifetime. 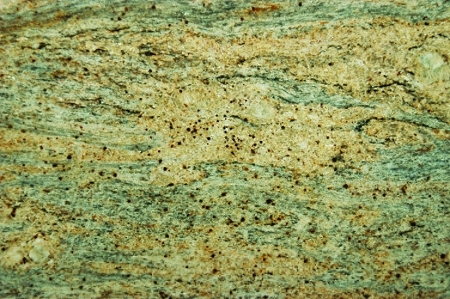 Kashmir Gold Granite 12x12 or 18x18 Polished Tiles are best suited for commercial and residential floorings. It can be installed in receiving areas, offices, rooms, kitchens, and the like.